Ever wonder what belongs in your dumpster and what doesn’t? At Southern Illinois Waste Container, we pride ourselves in keeping our customers safe and informed. 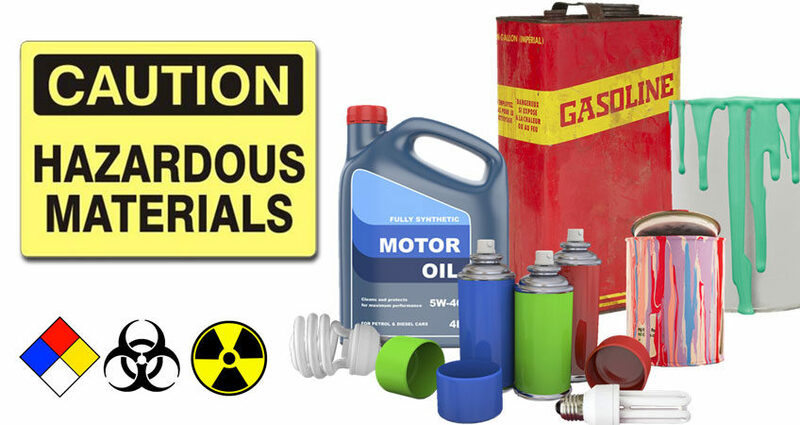 We know all too well how quickly hazardous materials can be tossed in the same garbage you carry to the curb. While throwing something away is easy, it’s not always safest. Some items are pretty obvious, but did you know that outdated digital camera of yours is categorized as e-waste? Every year 20 to 50 million tons of e-waste, such as old cellphones, computer monitors, digital kitchen appliances and televisions, are thrown into dumpsters without a second thought. Improperly disposing of paints, stains, propane tanks and similar chemicals could hurt your family, waste management professionals and yourself! Don’t be tempted to start a bonfire either. Burning toxic, hazardous or flammable materials may cause an explosion. You may also immediately endanger your health by inhaling the toxic fumes. Even though SIWC doesn’t dispose of e-waste and hazardous materials, a simple Google search will lead you in the right direction for finding a local facility to dispose of these types of items safely. There’s a list of items not allowed in containers on our FAQs page. Southern Illinois Waste Container is locally owned and operated and offers commercial dumpster rental and roll-off containers throughout Southern Illinois. 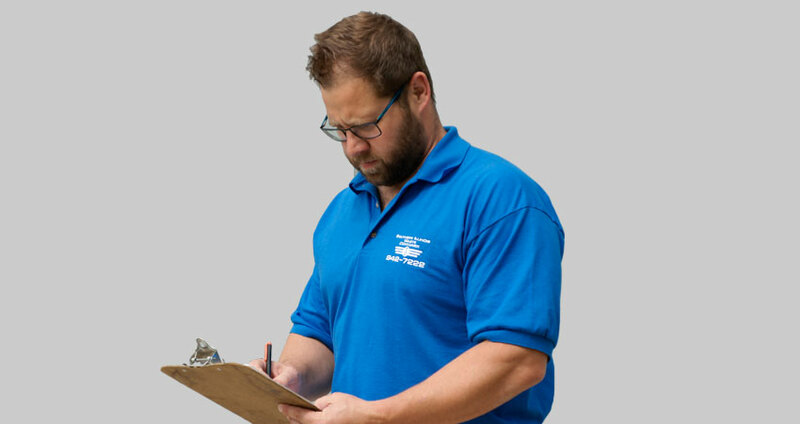 With over 20 years of experience in the industry, we offer reliable customer service, terrific rates, and guaranteed successful results. Visit our website or give us a ring (618-942-7222) and learn more about our services. Don’t forget to keep up with the latest news, events and conversation by joining us on social media. Like us on Facebook. Follow us on Twitter (@SIWasteContain). Join us on LinkedIn.